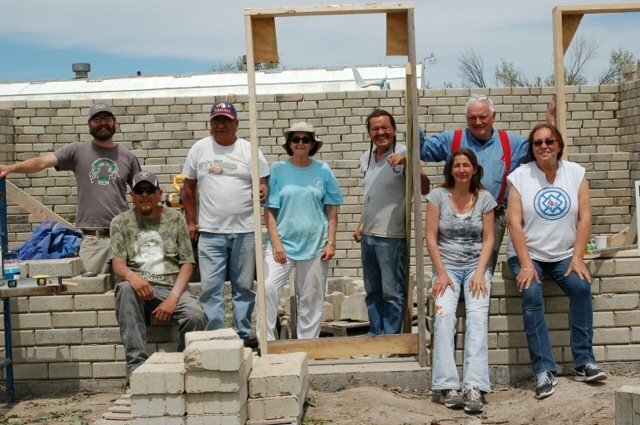 Trees, Water & People (TWP) will help build an earth-friendly home using compressed earth blocks for Paul Shields, his wife and three children. Paul is the son of Oglala Lakota political prisoner, Leonard Peltier, and is carrying forward dreams of a better future. "My dad will be happy I finally have my own home and can pass it on to his grandkids after I'm gone." 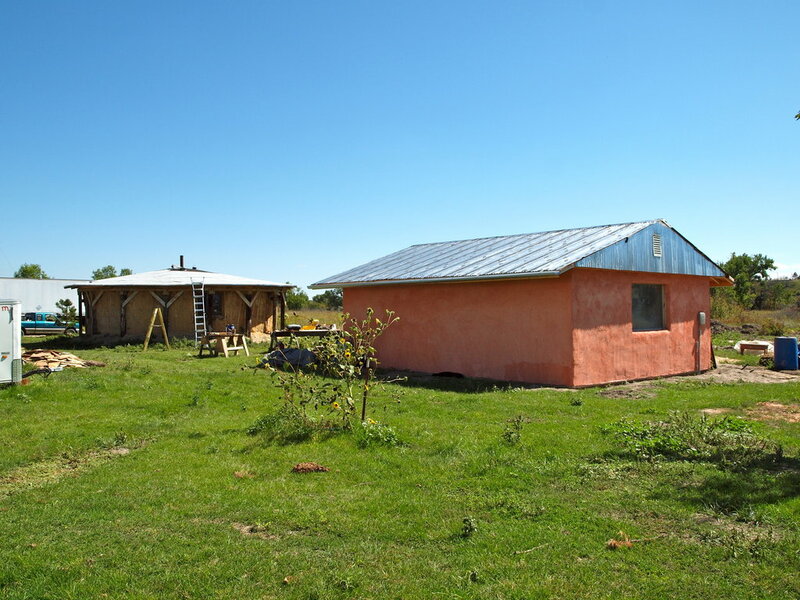 With your help, we will work with builders, volunteers, and Lakota Solar Enterprises to construct Paul's new home this summer. The harsh climate on Pine Ridge Reservation can vary from -40 to 120 degrees. Typical homes are poorly maintained & insulated, with extremely high energy bills. In keeping with his Lakota values of caring for the Earth for future generations, Paul "wants something more sustainable and better for my children and a room of their own for the first time. I want to provide them with a solid home that stays warm in the winter." 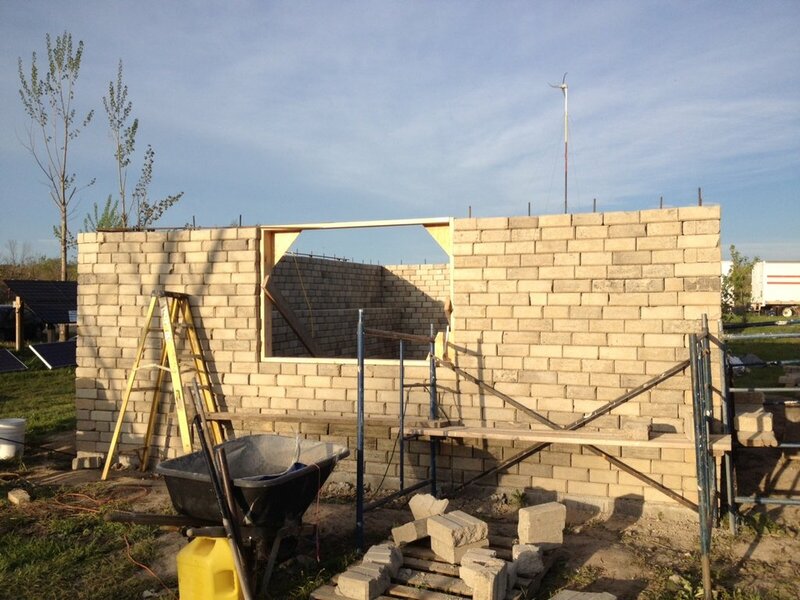 Compressed earth block (CEB) construction is a very old and proven approach. The blocks have thick thermal mass that provides an energy efficient structure that keeps cool in summer and warm in winter. 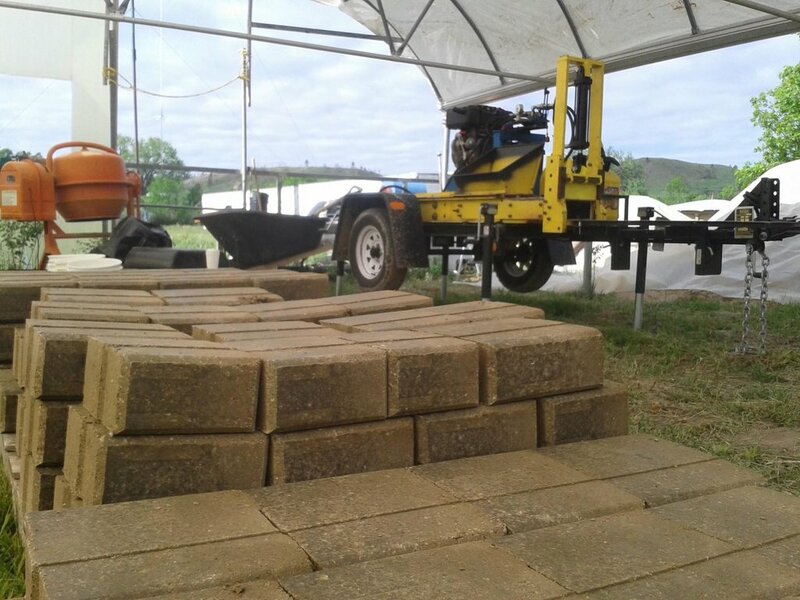 Paul learned CEB construction last year while creating an office building for LSE, and now has first-hand experience in soil testing, pressing blocks, and applying natural finishes to the outside that protect it from the elements. Paul Shields will finally be a proud homeowner. The value of a well-insulated home for someone living on the Great Plains cannot be underestimated. Like many Native people on reservations, basic infrastructure like running water and electricity is not a given. 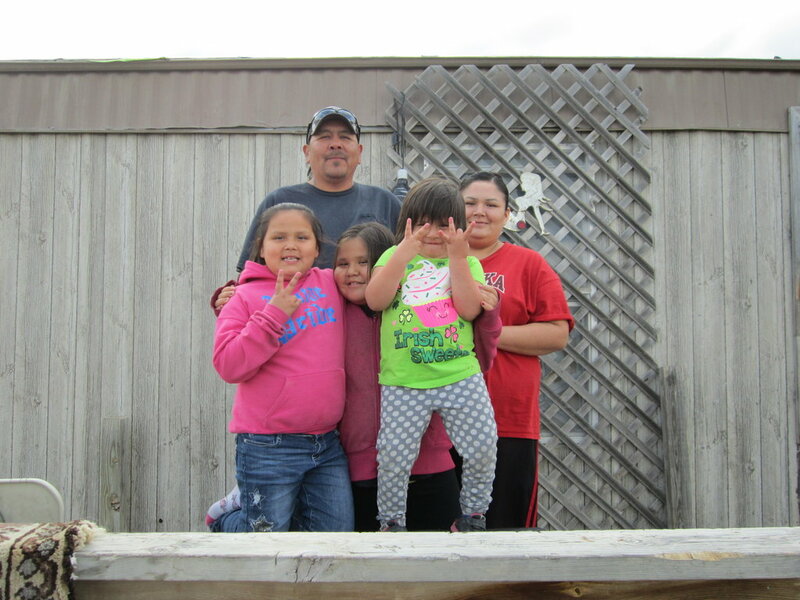 Building Paul's home from CEBs will serve as a model for other Native families to consider. 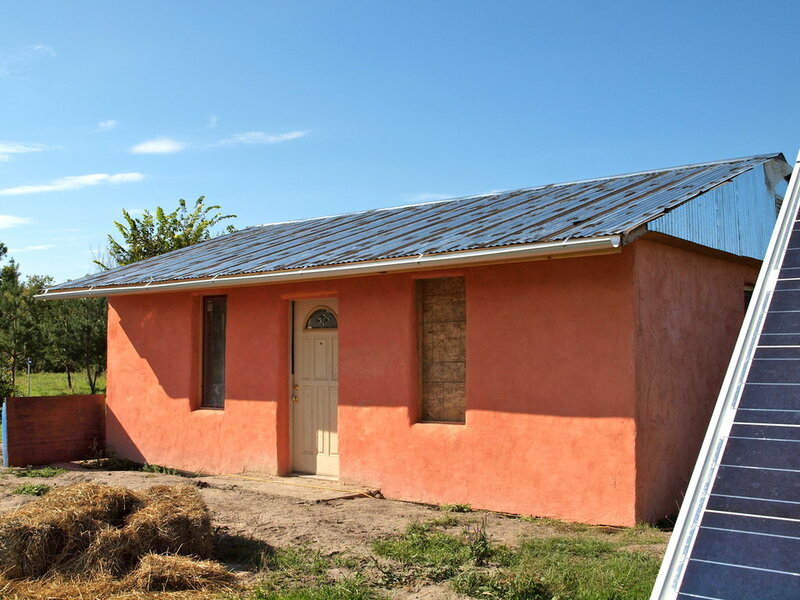 TWP will promote this project as a demonstration of how a well-built, low-cost home can be constructed for families in need.